LYNDHURST, NJ – CORE Medical & Wellness is pleased to announce they will be hosting their first ever Educational Brunch on Aesthetic Medicine on Saturday, April 6th, 2019 from 9am to 12pm. This event will highlight and demonstrate several innovative, yet simple aesthetic services that are provided at their main office located on 256 Stuyvesant Ave., Lyndhurst, NJ. 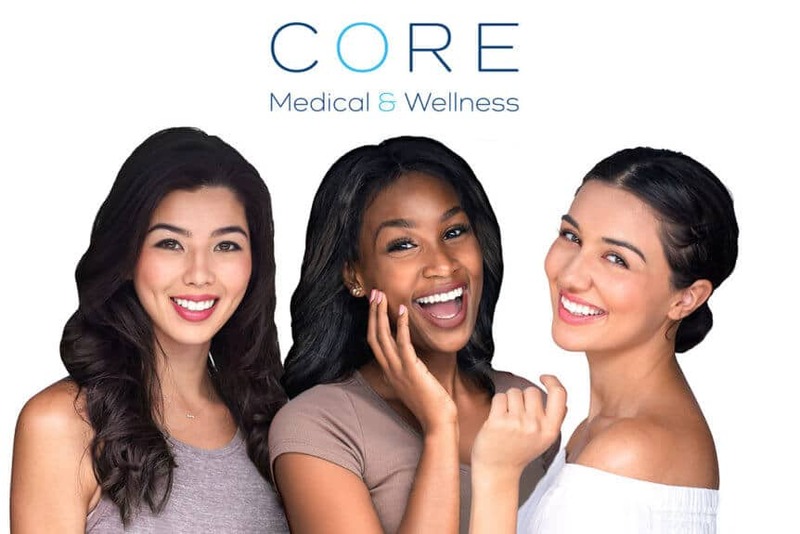 CORE Medical & Wellness is a multidisciplinary medical practice that includes specialized services in cosmetic dermatology and aesthetic medicine. The brunch will be facilitated by the practice’s medical aesthetician, Krista Wolford, an expert in the medical esthetician field with over 10 years of experience. CORE Medical & Wellness is proud to feature Krista’s expertise on skincare treatments and cosmetic dermatology. Krista will be discussing skin care regimens on how to protect skin from aging and sun damage, as well as provide skin analysis and demos for attendees. The brunch will also spotlight new skin care services and products offered at CORE Medical & Wellness. All attendees will be eligible for discounts applicable to CORE Medical & Wellness aesthetic services, which includes 20% discount off facials, peels, HydraFacial, permanent makeup, microblading, and microneedling, and 10% discount off retail products.